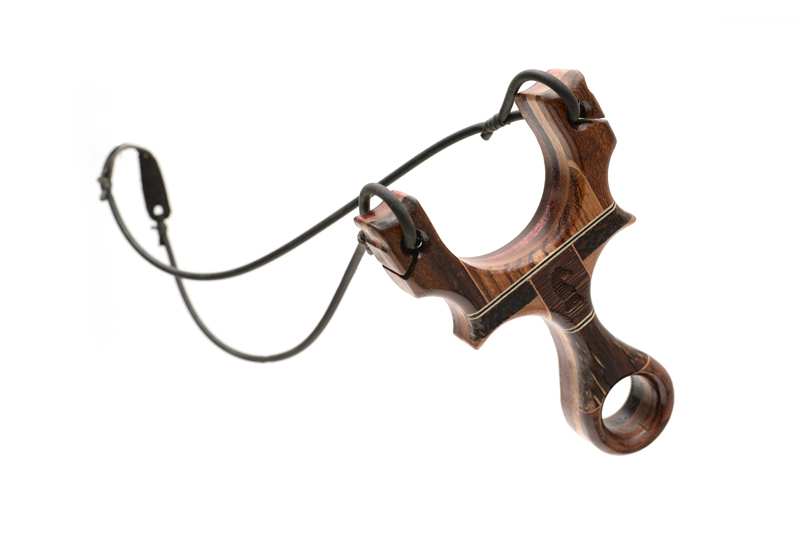 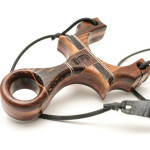 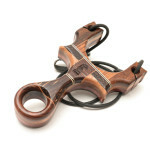 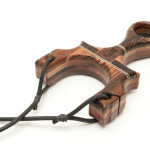 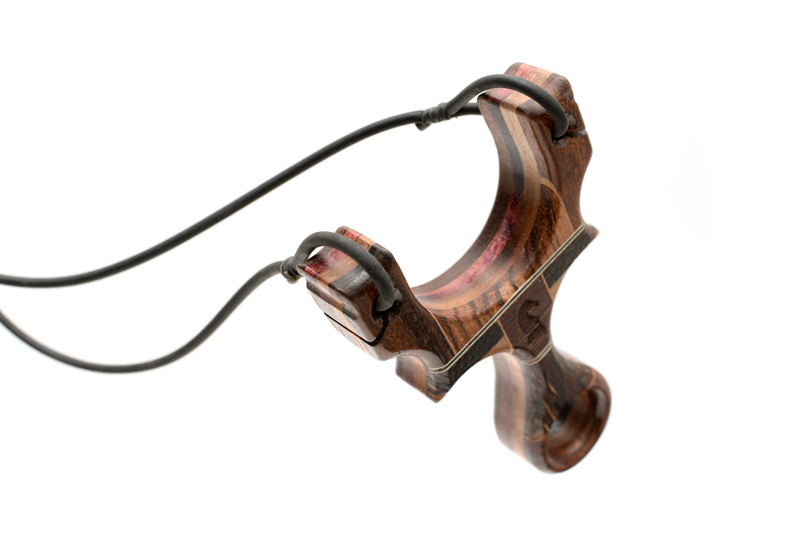 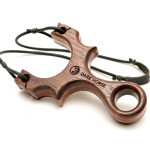 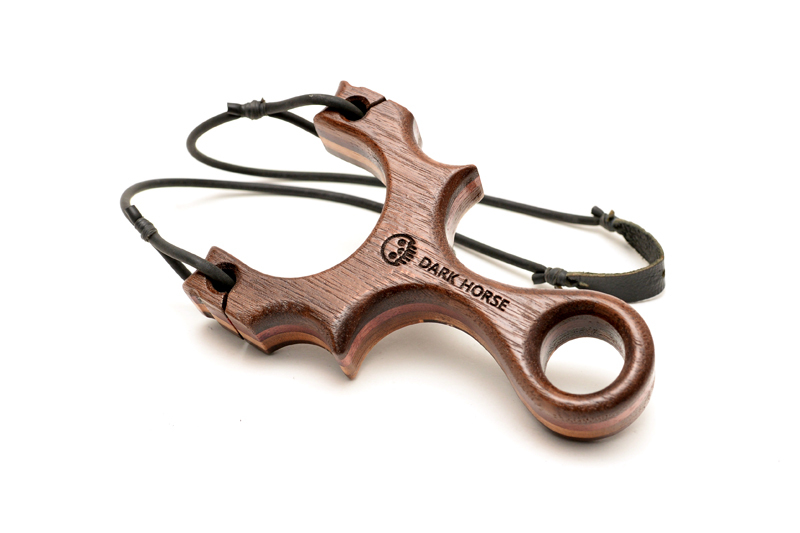 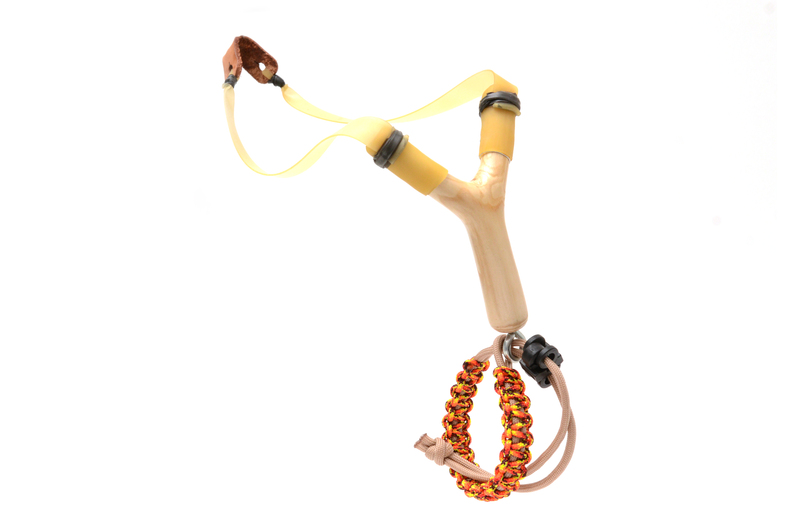 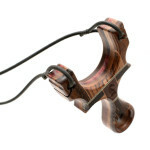 The Dark Horse is a special edition of our Capuchin slingshot design. 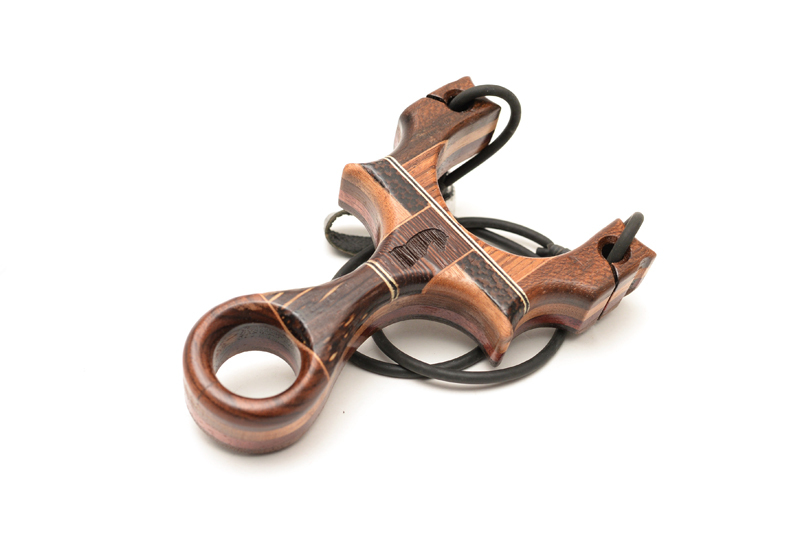 Crafted entirely from dark hardwoods with Black Walnut, Purple Heart and American Walnut cores with a laminated mosaic of Zircote, Black Palm, Wenge, Zebrawood, Pau Ferro with Maple, Ebony, Zebrawood veneer spacers. 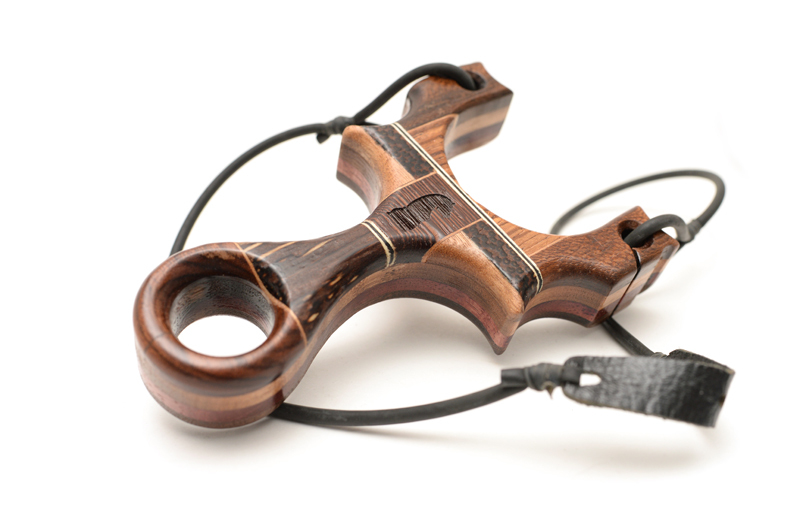 The Dark Horse is laser etched and hand finish to an attractive matte grip exterior. 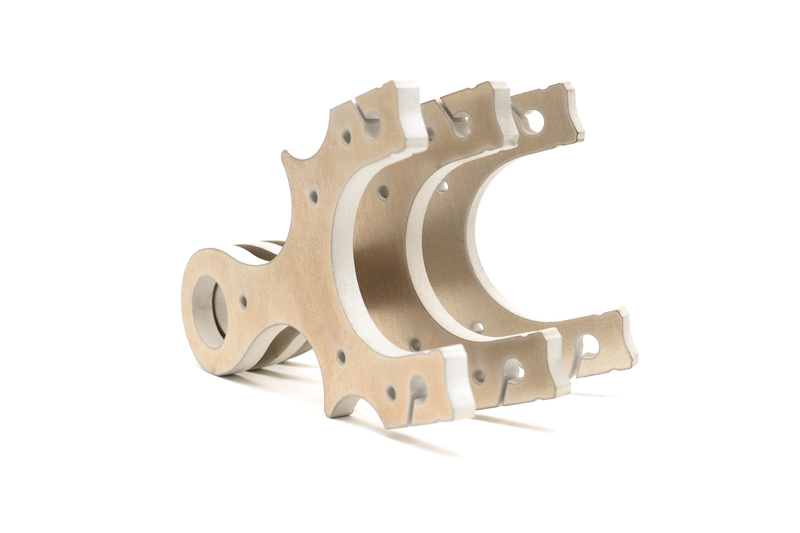 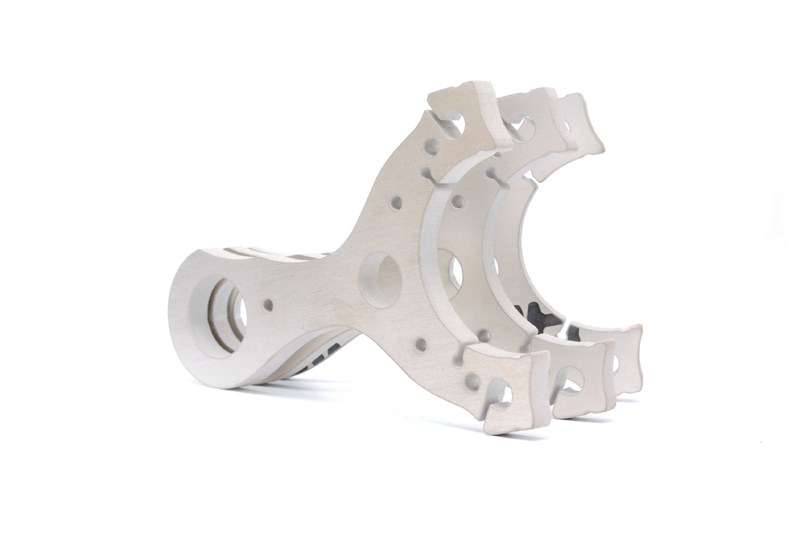 It measures 75mm wide and 120mm tall, with a grip width of 55mm. 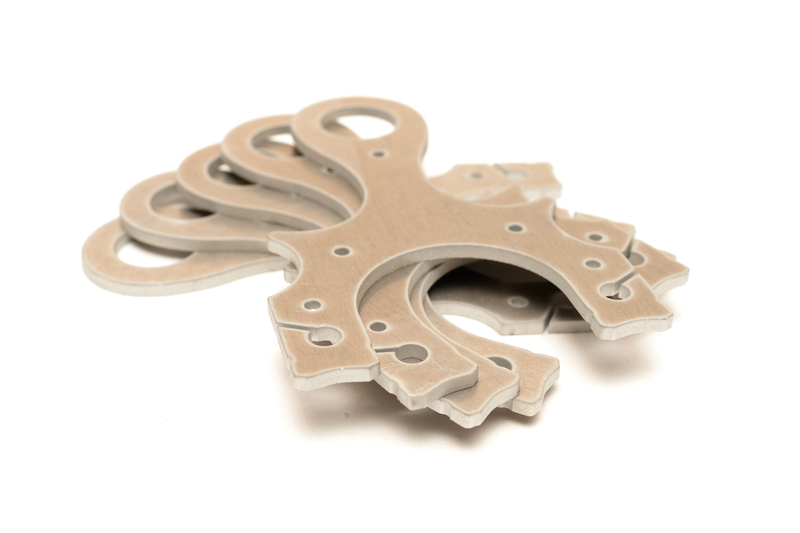 It is a bit thicker than our other Capuchin designs; 20mm thick. 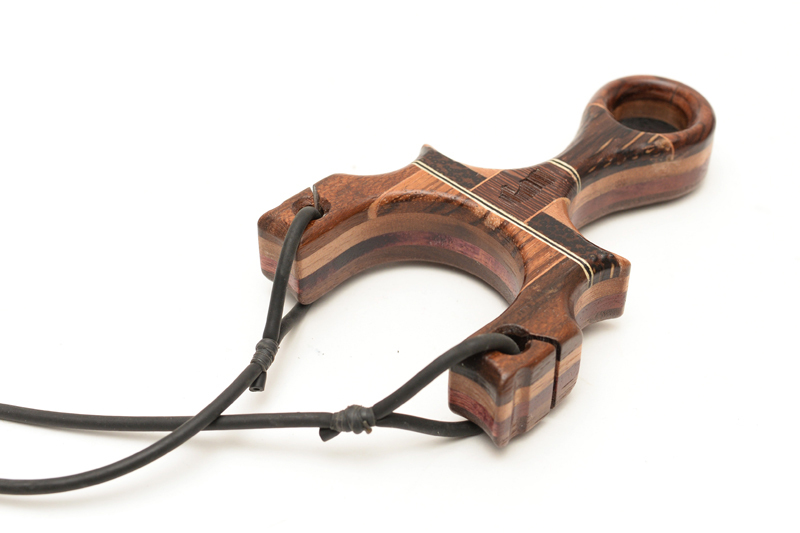 To see how the Dark Horse was made, check out our Metro Made : Dark Horse blog post.